Homeschool Life - Tell us about yours! We would love to meet your homeschool family! Listening to stories of unique homeschool life by families all around the world is inspirational! Unique circumstances, unique way of life and different ways to do homeschooling gives us ideas and encouragement. God really added colour into His world by making families unique with different gifts, different characters and different ideas. 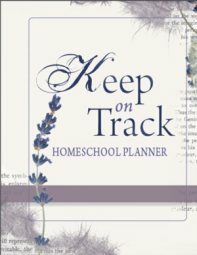 If you're new to homeschooling, it is such a blessing to read of those who have gone ahead. Seeing how other homeschool families live life, how they teach their children, how they work in differing circumstances, how they deal with various obstacles and still instil a love of learning and strive to develop self motivated learners where the home is buzzing with excitement! That's the aim of this page. 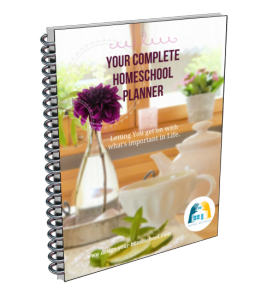 To view a bunch of varied homeschool families - doing homeschool life in their way! Would you care to inspire us? What makes your homeschool family unique? Describe your homeschool life .... a celebration... a homeschool field trip ... a theme you've studied and special days you have enjoyed in the study or to finish the study - such as feasts or homeschool game days. Keeperofthehome.org - Read more here. Such an interesting blog article (and website) by Stephanie Langford. 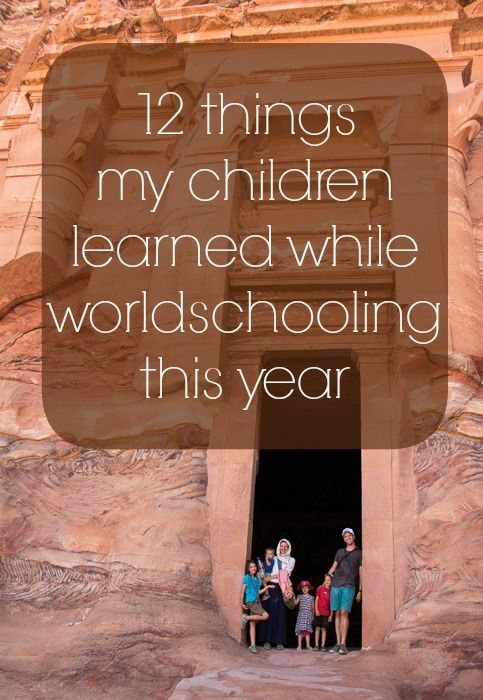 She had other things in her mind when she began her year long, family trip over the world. However, there were other things that her children were able to learn. Sometimes the lessons you learn are those you weren't intending to learn - but often more important! Stephanie writes, "Our trip has opened our eyes to what it means to educate our children more holistically, and what it might mean to live out these values we’ve adopted even once we’re back to suburbia and math lessons, working in an office and waking up to the same town every morning, driving a minivan and mowing the lawn." 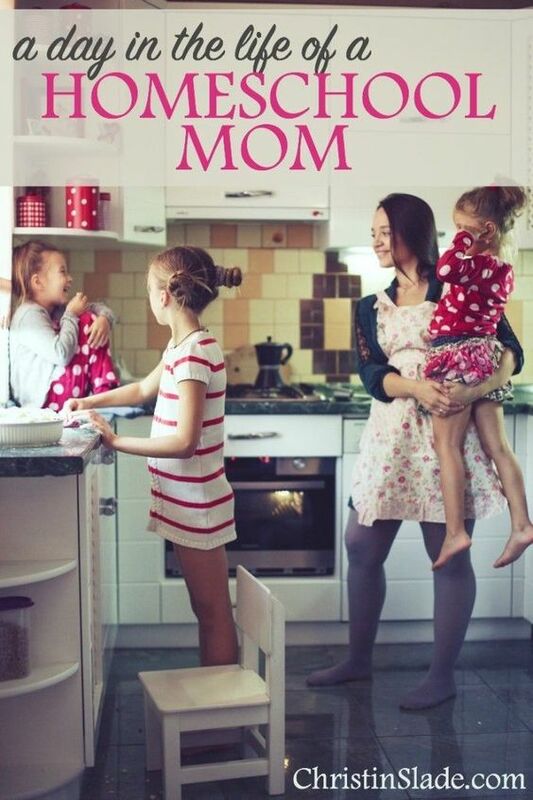 The realities of a day in the life of a homeschool mom by Christin Slade. Here is a blog article written of what one of Christin's days looks like. It's filled with the realities of the good and the bad. The temptations we have as mothers, the arguments that happen between children. 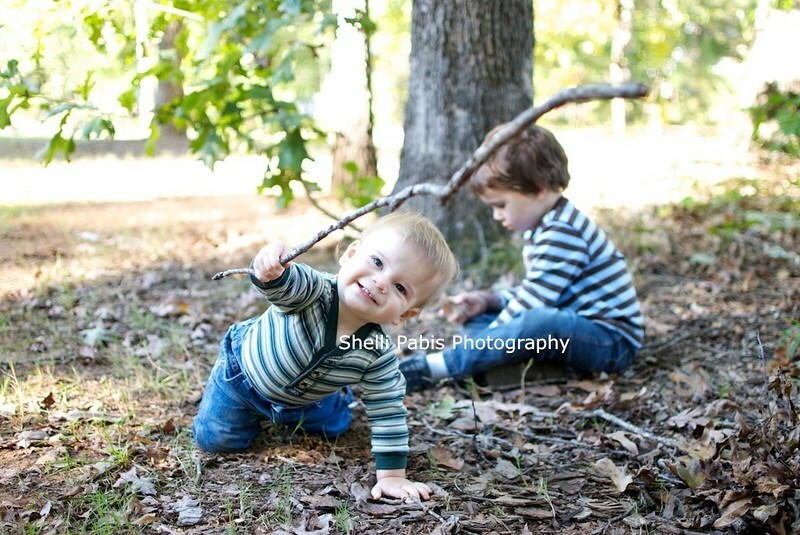 I let them play with sticks. I don’t discourage them from looking under rocks or branches." Whether you have been homeschooling for a week or for years, we would love to hear about your homeschooling family and how you live and learn together. Share your homeschool days and experiences with us all. What does homeschooling look like in your home? Add a photo of a homeschool field trip, a special feast, how you live life and learn! Do you have a picture of your family to add? Great! Click the button and find it on your computer. Then select it. Inspire other homeschool families in the Homeschool Gallery. Add to the Writing Gallery Here., Art Gallery, Homeschool Ideas, Online nature Journal, Homeschool Kids Gallery!